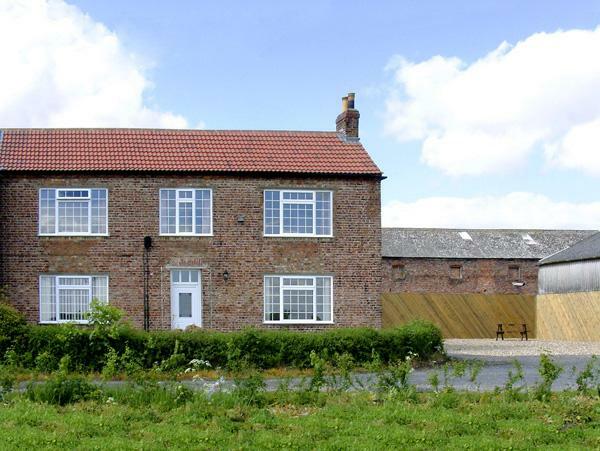 Willow Garth House in Northallerton has 6 bedrooms for 12 people. 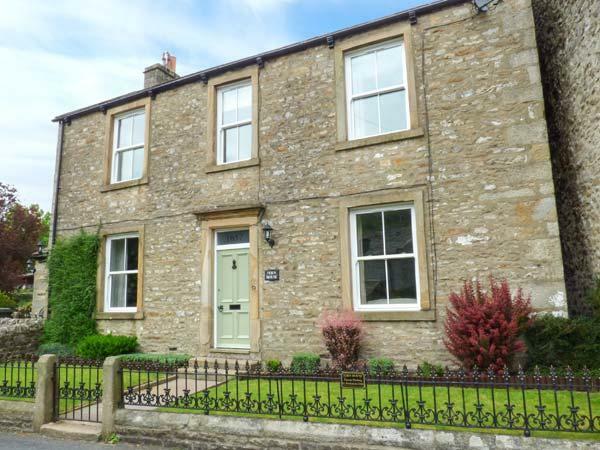 Willow Garth House has prices from £1327, this self catering property sleeps 12 people in Northallerton and is child friendly. Willow Garth House is not suitable for smokers. 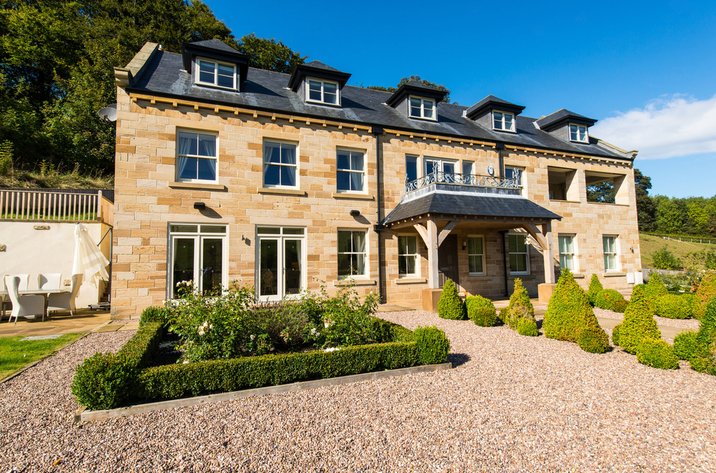 Willow Garth House in North Yorkshire has 6 bedrooms. Willow Garth House is not dog friendly. 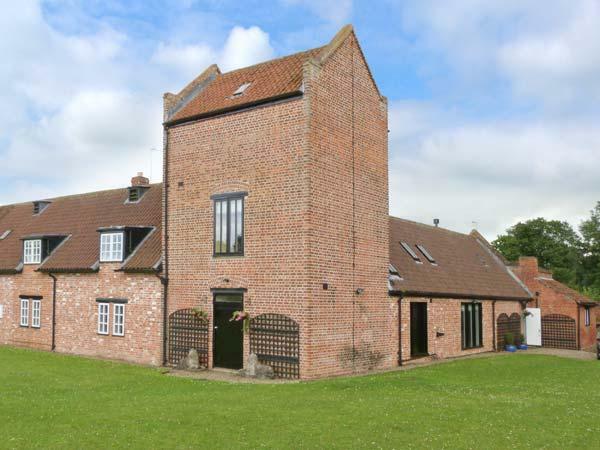 This property in Northallerton has 6 bathrooms. 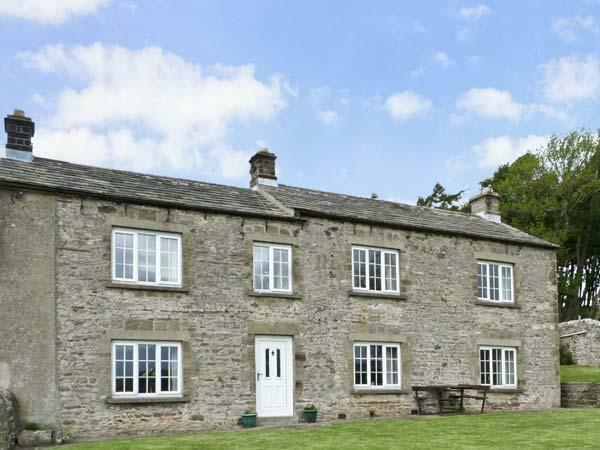 12 people can stay at Willow Garth House in North Yorkshire. 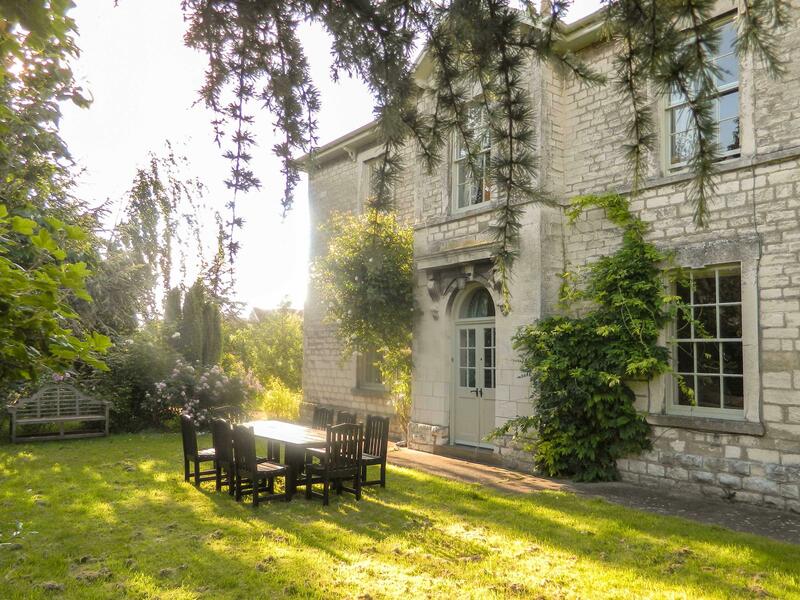 Willow Garth House comes with free parking . Willow Garth House provides towels that are included in cost. 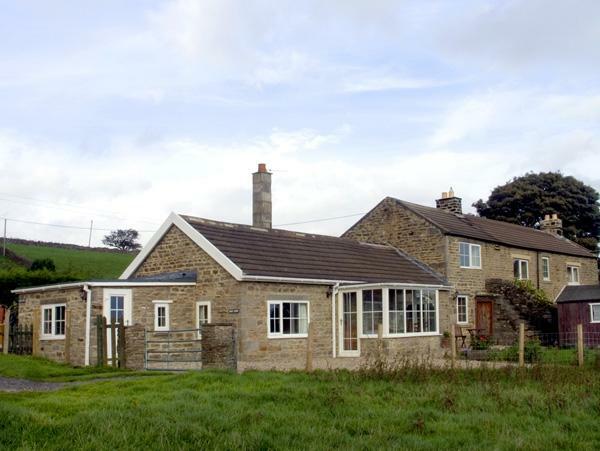 Willow Garth House is in a country retreat in North Yorkshire. Cots provided at Willow Garth House. 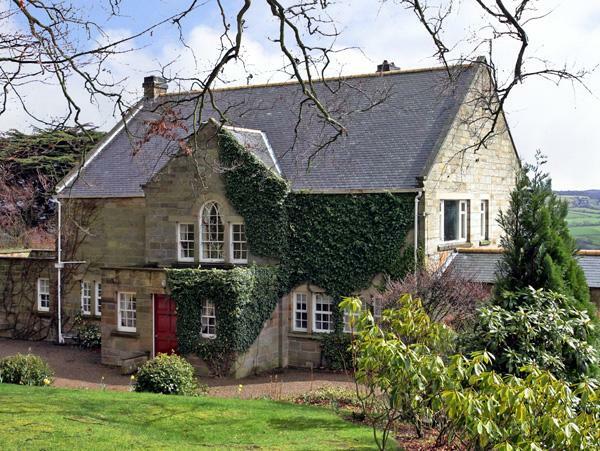 Willow Garth House is a property that features a dishwasher. 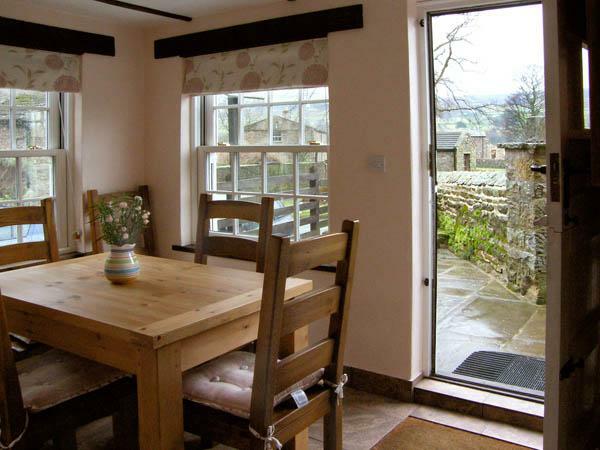 This holiday let comes with high chairs included in the price. Willow Garth House has a games room. Fantastic home which is perfect for large gatherings. Beautifully decorated, spacious and well equipped with plenty of space for everyone. Despite being large it felt very homely and we all enjoyed our stay here. Games room and hot tub great for keeping teenagers amused.Touches like supplying robes and slippers added to the experience. Would highly recommend this property. Owners lovely and nothing was too much trouble. We stayed here just before Christmas, and despite the chilly weather outside, had a wonderful time. The lovely accommodation was tastefully decorated for Christmas, with a real tree,open fire, and candles everywhere. 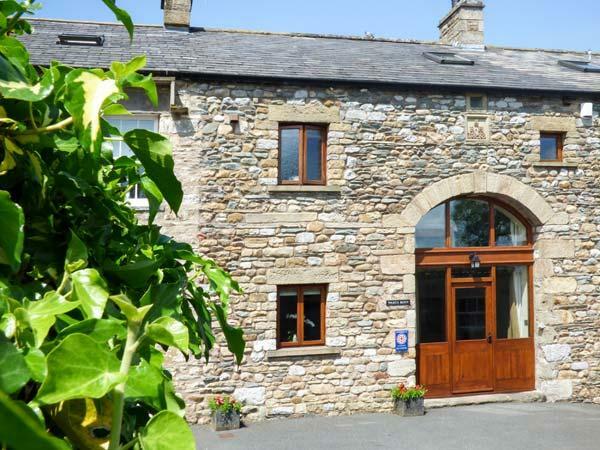 The photographs do not do full justice to the lovely spacious accommodation which I would fully recommend to everyone.